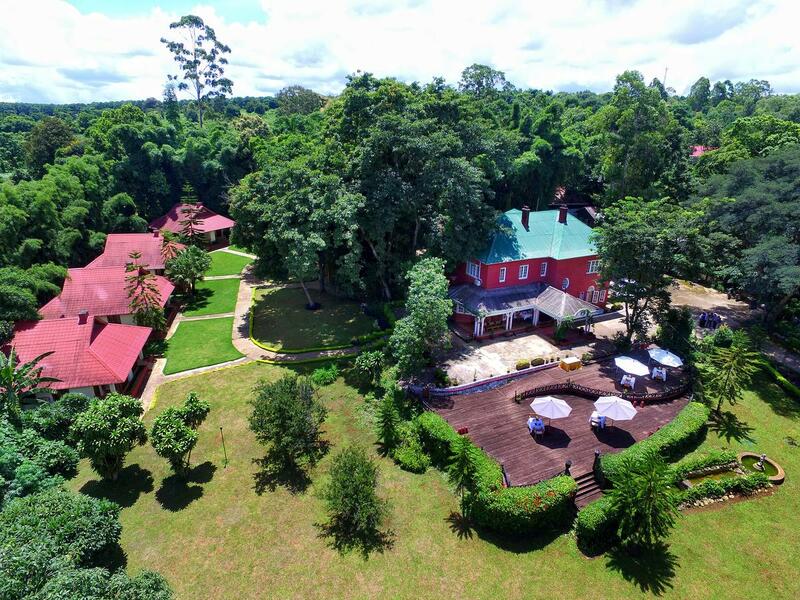 Kandawgyi Hill Resort, a popular colonial hill station of Pyin Oo Lwin about 69km away from Mandalay, is a delightful respite from the summer heat with an altitude of 1070m and relatively cool climate. Well-known for its colonial-style houses, English cottages and pine trees, eucalyptus and silver-oak abound in this historic town. 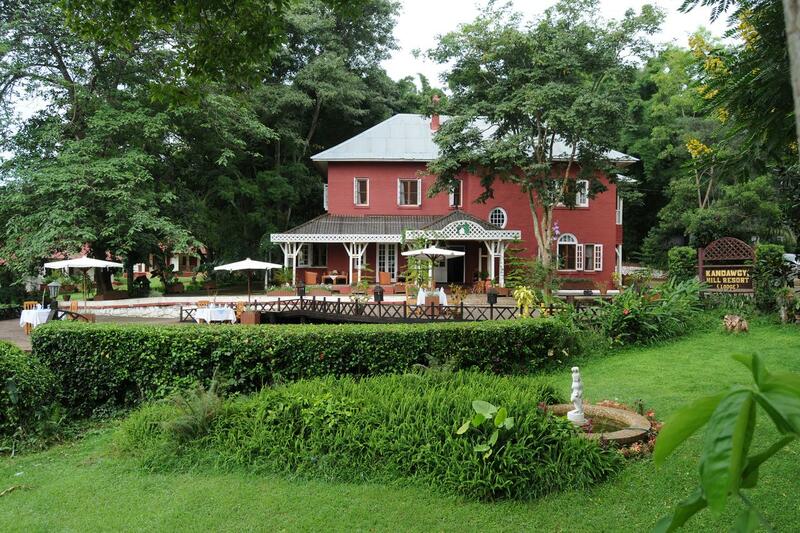 A colonial style house, with a rich historic past which is situated at the entrance gate to the National Kandawgyi Botanic Gardens stretching over 175 hectares reclaimed from marshland many years ago. Well appointed bungalows surround the Kandawgyi Hill Resort, overlooking the gardens and enjoying panoramic views of the Kandawgyi Lake and its lush surroundings. Pyin Oo Lwin’s colonial legacy still holds the key to the town’s charm and offers plenty to explore. Pyin Oo Lwin formerly and colloquially referred to as Maymyo is a scenic hill town in Mandalay Division, Myanmar, located in the Shan Highland, some 67 kilometres east of Mandalay, and at an altitude of 1,070 metres. The town began as a military outpost established near a small Shan village with two dozen households situated on the Lashio-Mandalay trail between Nawnghkio and Mandalay. In 1896, a permanent military post was established in the town and later, because of its climate, it became a hill station and the summer capital of British Burma. The establishment in Burma (civil, commercial and military) would move to Maymyo during the hot season to escape from the heat and humidity of Rangoon. During British rule and through the 1970s, Maymyo had a large Anglo-Burmese population, but this steadily declined. Today, Maymyo still has one of the larger populations of Anglo-Burmese in the country. The British named the location Maymyo, literally May's Town in Burmese, after Colonel May, a veteran of the Indian Rebellion of 1857 and commander of the Bengal Regiment temporarily stationed at the location of the town in 1887. © Kandawgyi Hill Resort 2018. All Rights Reserved.